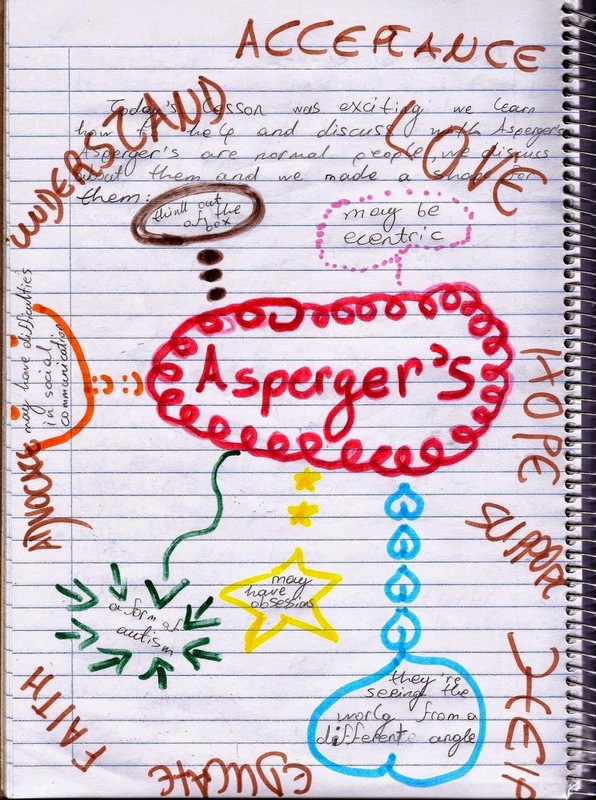 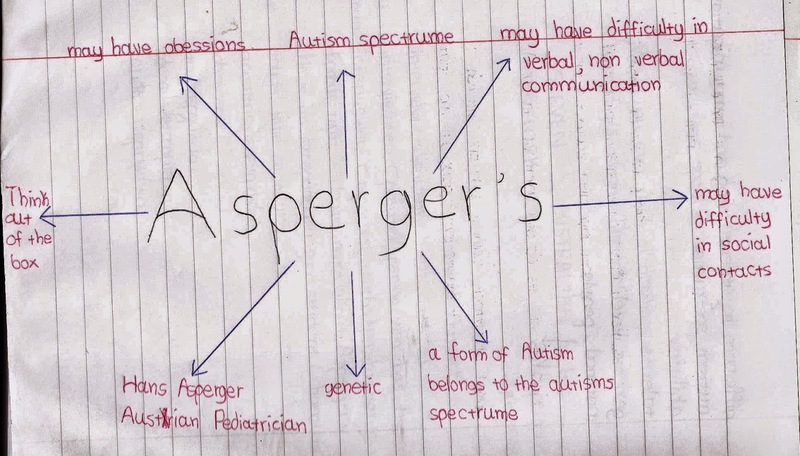 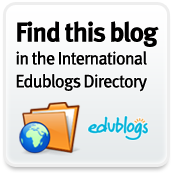 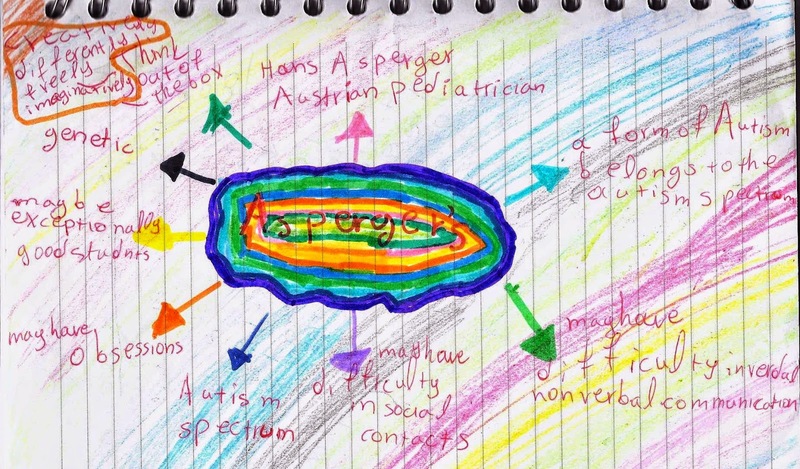 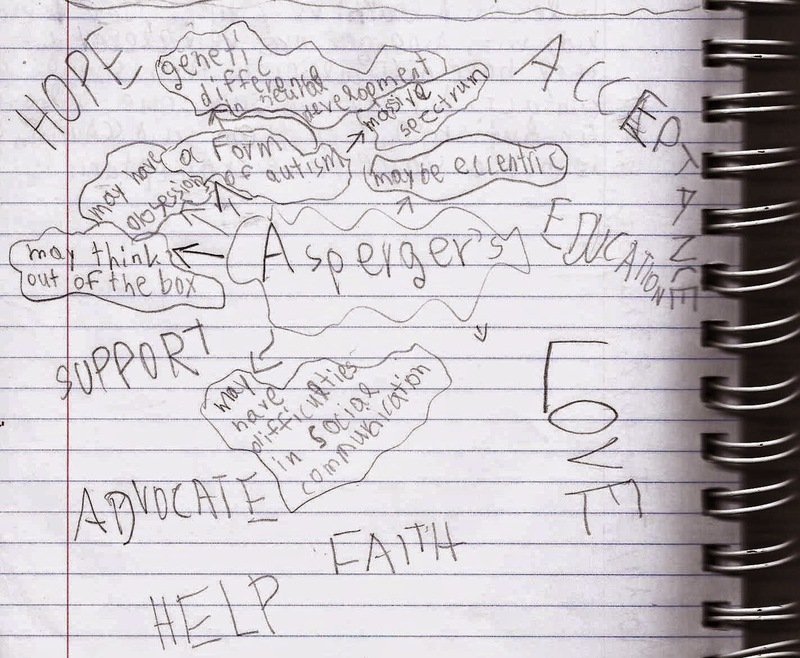 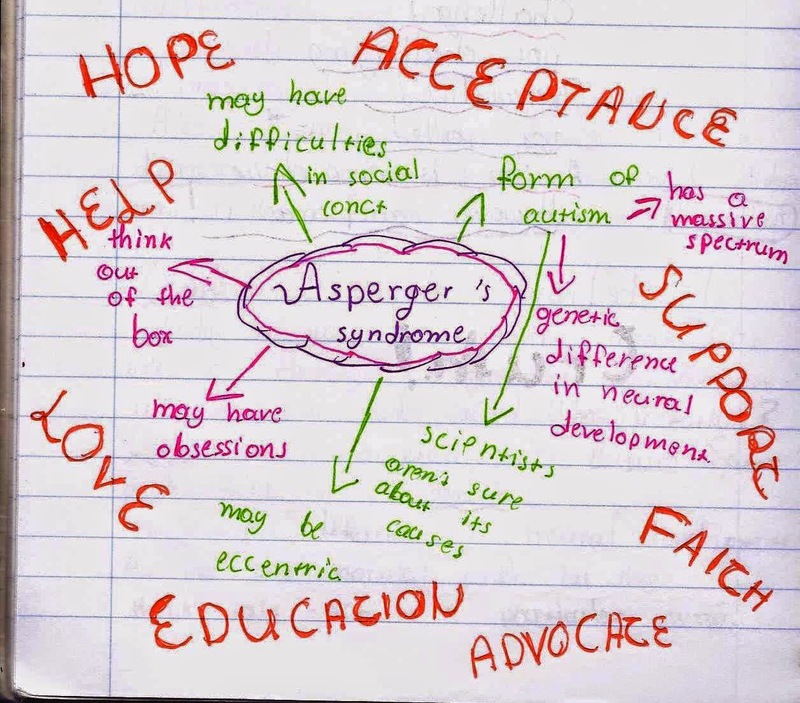 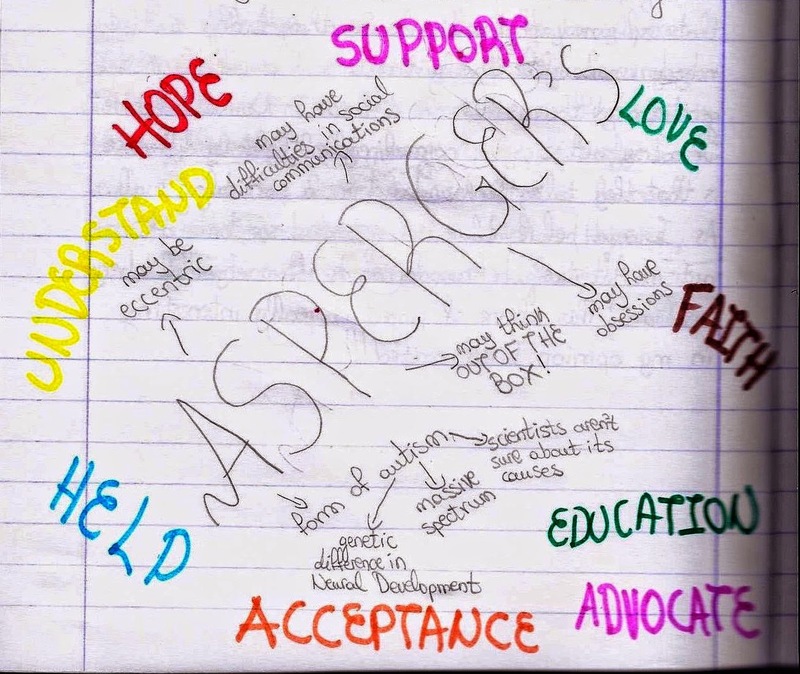 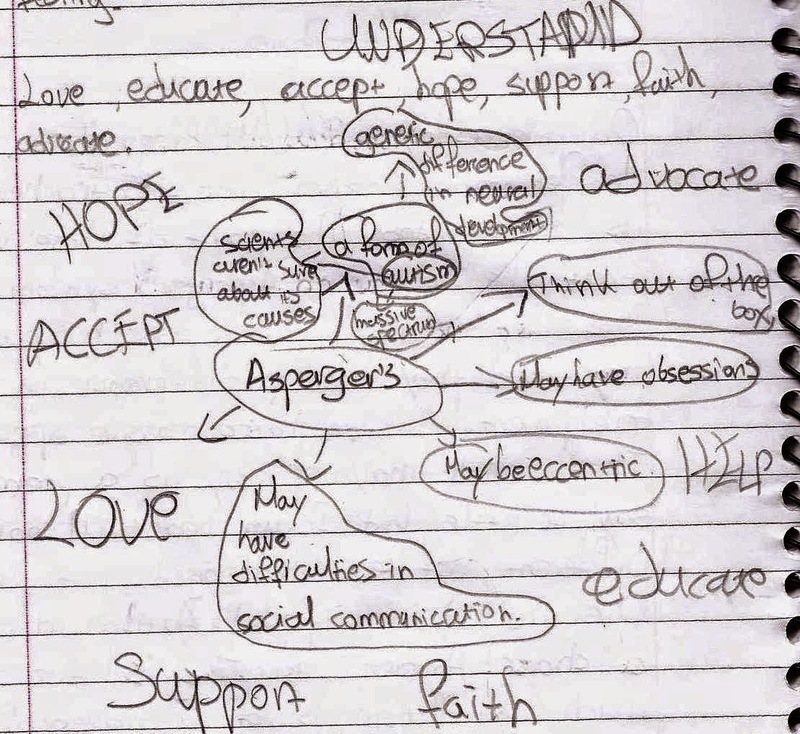 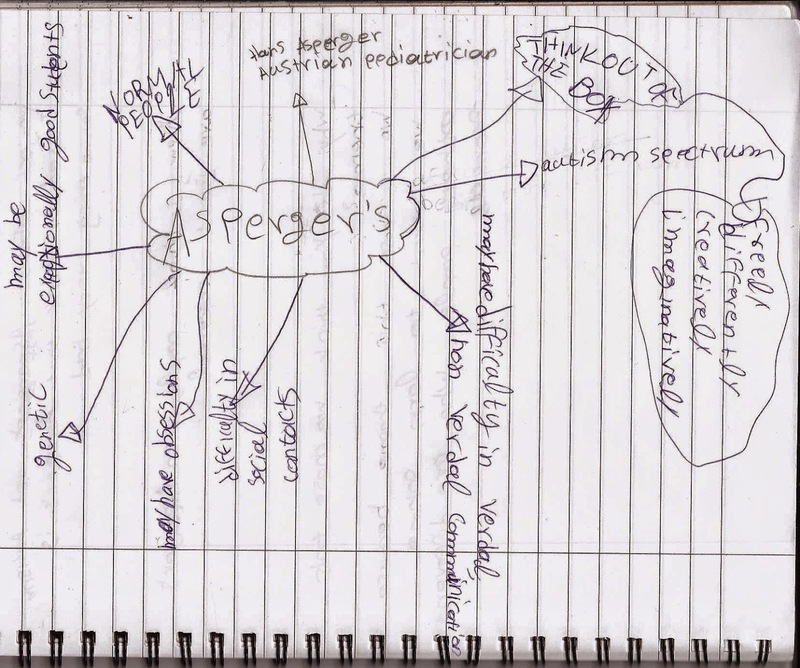 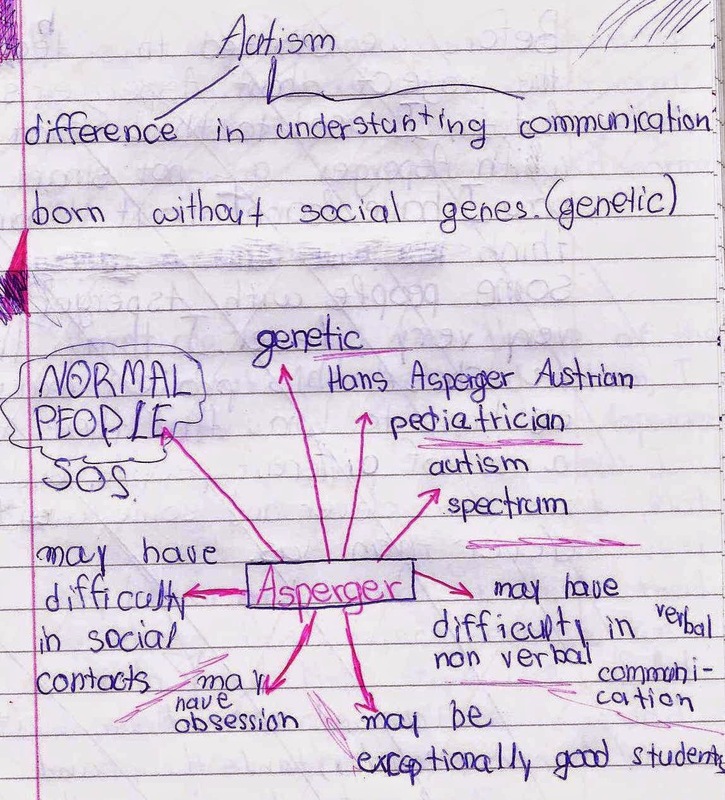 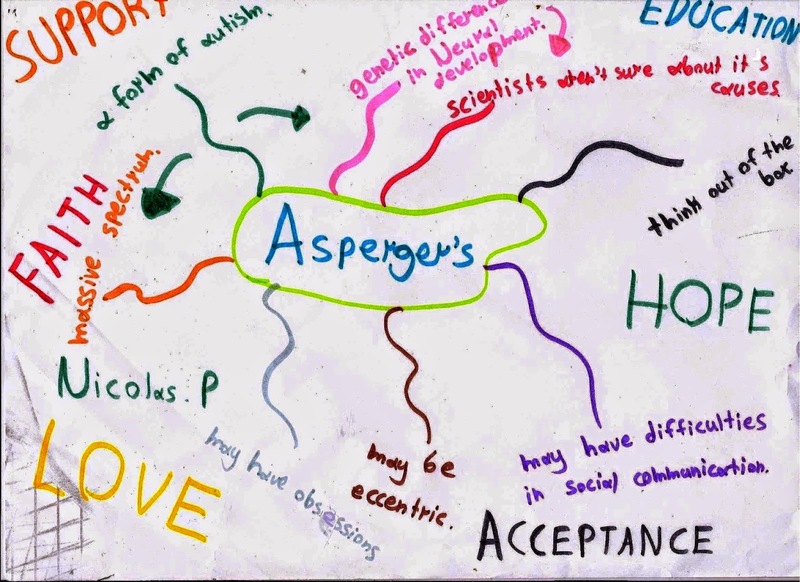 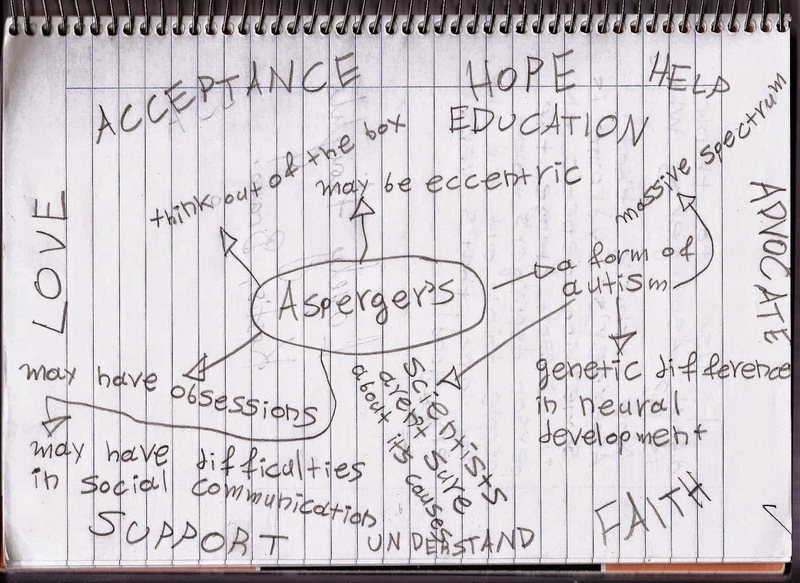 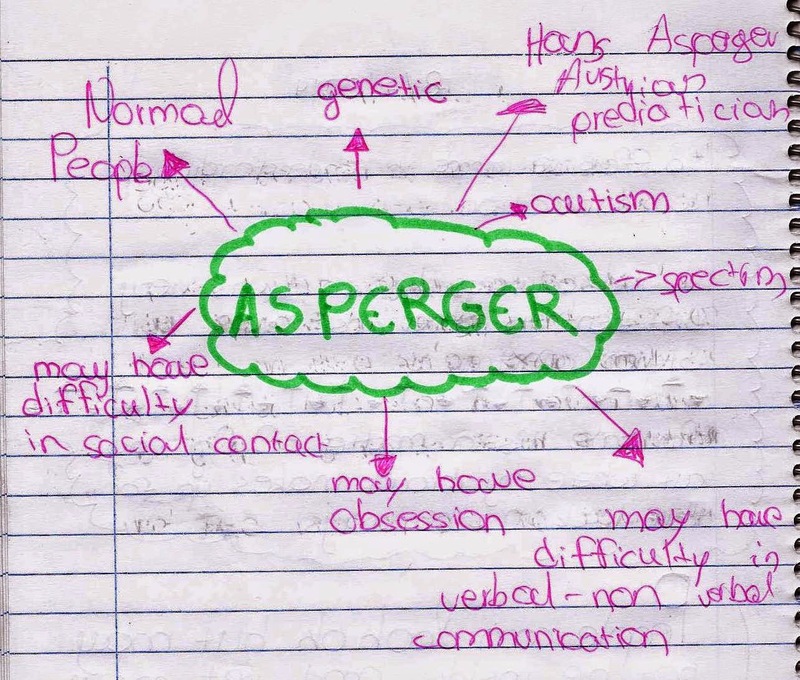 Asperger's Syndrome and Autism was a challenging theme for all of us. 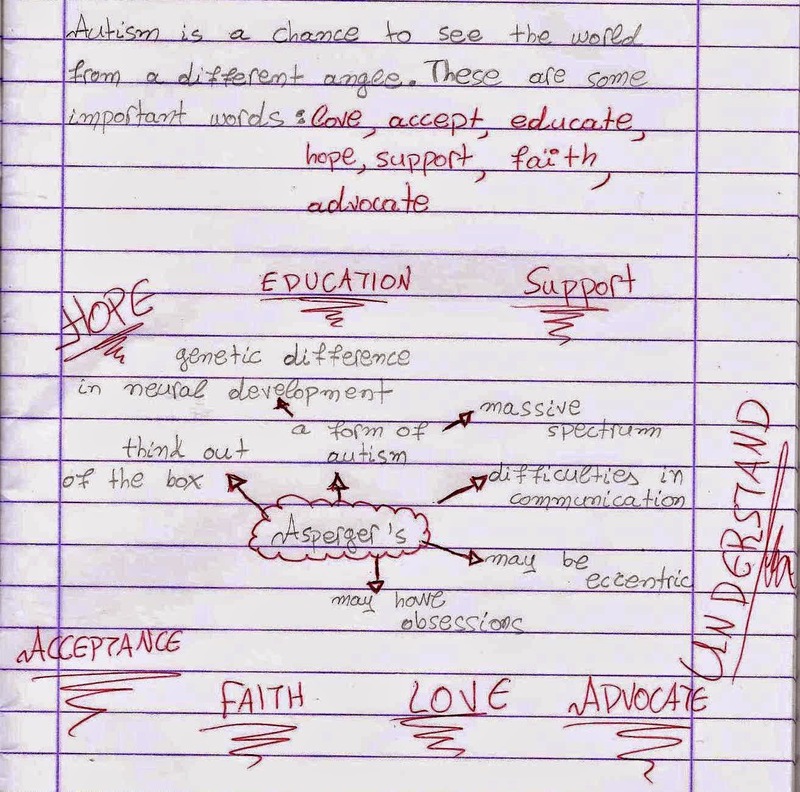 We all learnt many things on the way. 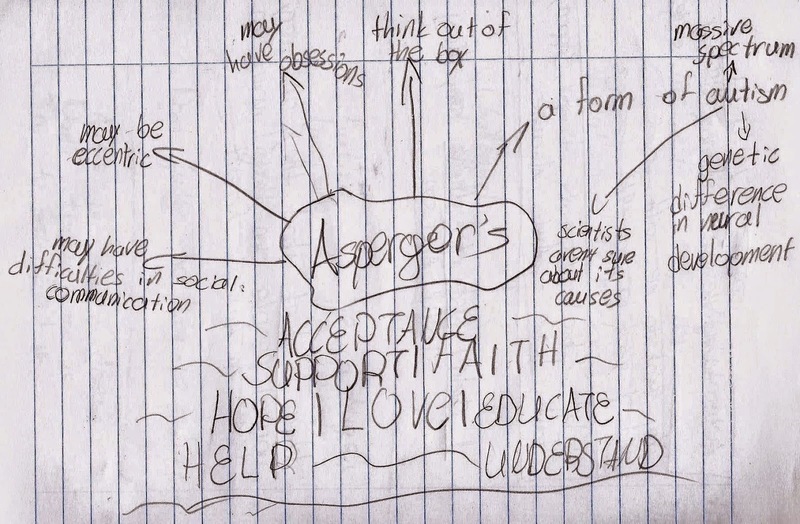 You make me so happy and so proud to work with you children. 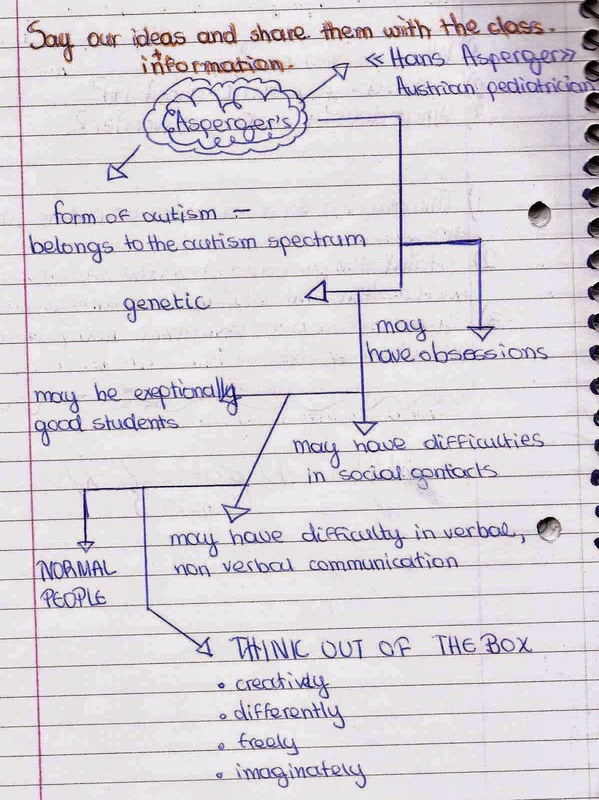 Some attempts to keep notes in English from our last discussion on the theme.